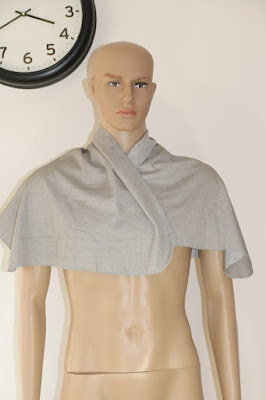 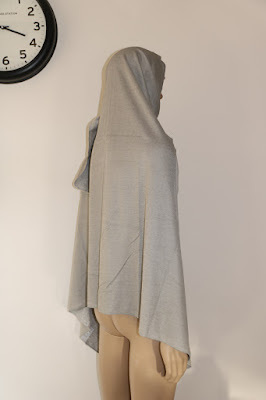 We developed the RF EMF/EMR Protection Scarf in order to allow EHS(Electromagnetic Hyper Sensitive) people to wear it over their neck and torso, to the exposure of these body parts to RF(Radio Frequencies) EMF/EMR(Electromagnetic Fields/Electromagnetic Radiation) will be reduced. 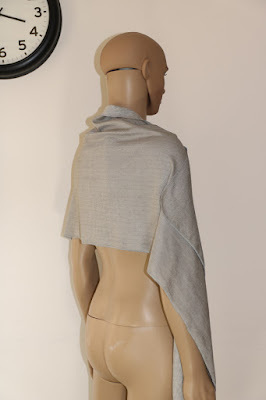 The RF EMF/EMR Protection Scarf is made out of S200S RF blocking Knitter double layer silver yarn fabric (cotton, polyester & silver yarn). 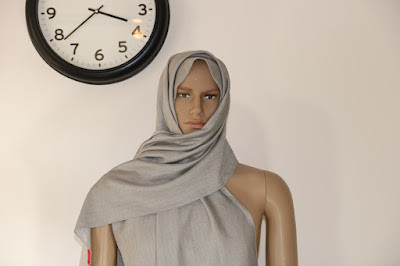 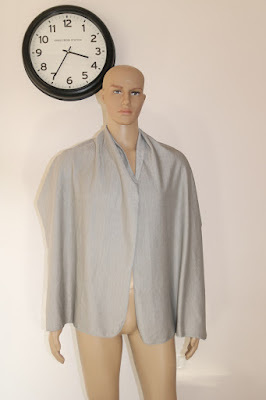 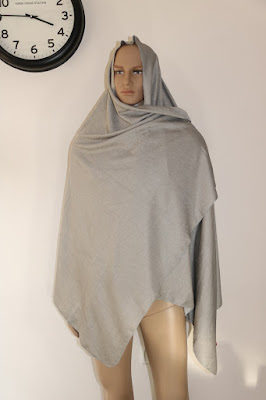 The scarf color is Light Gray camouflage-Silver and it comes in 3 possible sizes 50X950, 50cmX160cm, 100cmX160cm. 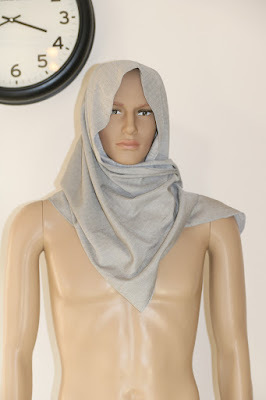 The Scarf is light and very flexible; the fabric is washable and durable. 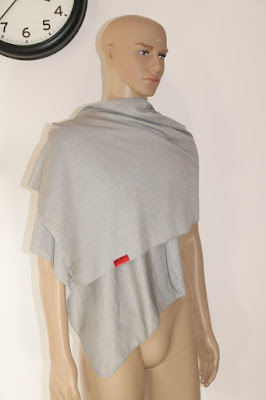 The Scarf can be worn when you go out to the street and they can be folded when you entered into a low RF EMF/EMR environment.